How about them Red Sox?? This weekend, I headed into the City to see the Red Sox bring home that World Series Trophy. 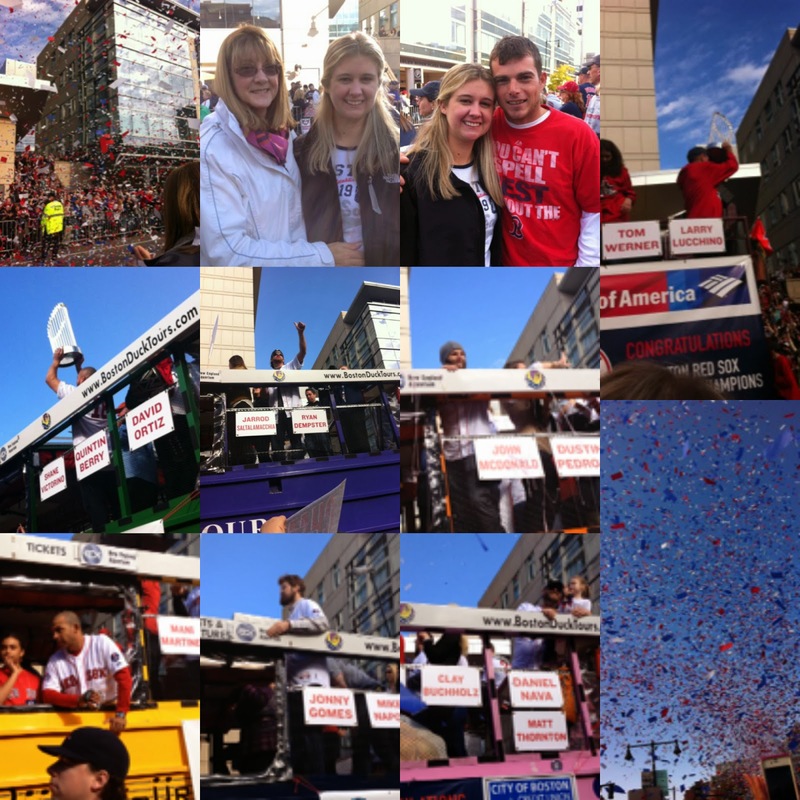 Everyone was in good spirits, there were drunk people everywhere and there was confetti! What could be better!? The rest of the weekend was low key and kind of a wash, Saturday night, Steve and I ordered Chinese and Sunday I had a really good workout. I'm pretty sure I was the only one in the gym! 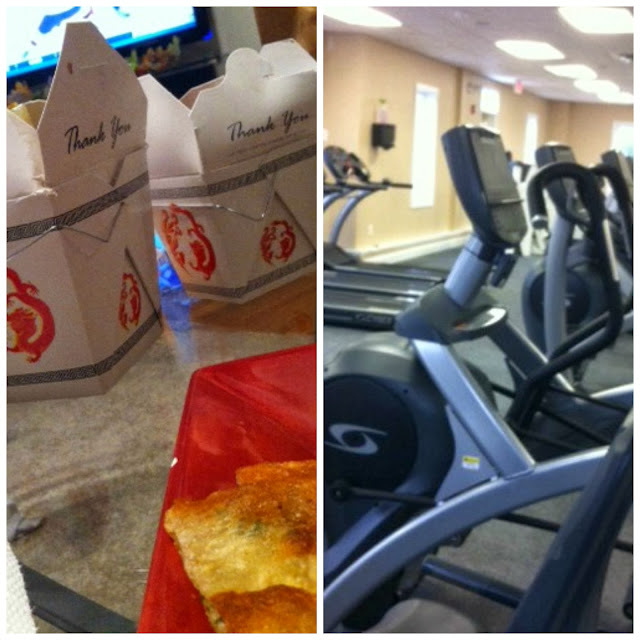 Ironic that I have a picture of Chinese food and the Gym next to each other!? Stopping by from the weekend updates. 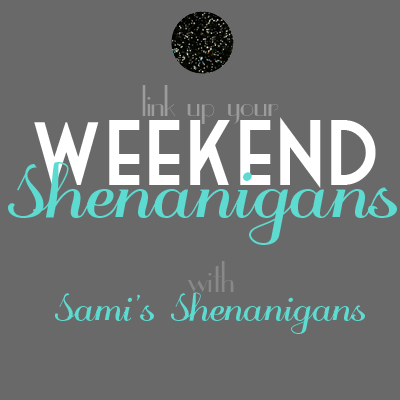 Sounds like your weekend was one for the books.